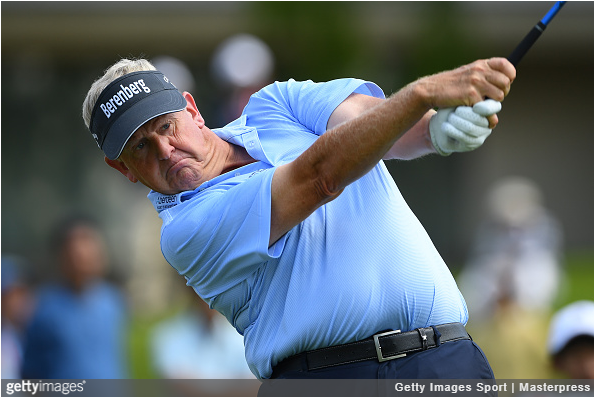 Colin Montgomerie posted a final-round 5-under 67 at Narita Golf Club to edge Billy Mayfair (67) and Scott McCarron (71) by a stroke and win the inaugural Japan Airlines Championship. Monty birdied six of his final 11 holes to complete his three-shot comeback victory over the white-hot McCarron. Montgomerie finished at 14-under 202 for his fifth Champions Tour victory, and a $400,000 winner’s check. Mayfair started the day at T10 and five shots behind 36-hole leader McCarron. He birdied four of his first six holes and took a solo lead at 12 under after a birdie on No. 10. He missed a six-foot birdie putt on No. 18 that would have given him a 14-under total. With the T2 finish, McCarron gained $200,000 on the idle Bernhard Langer. 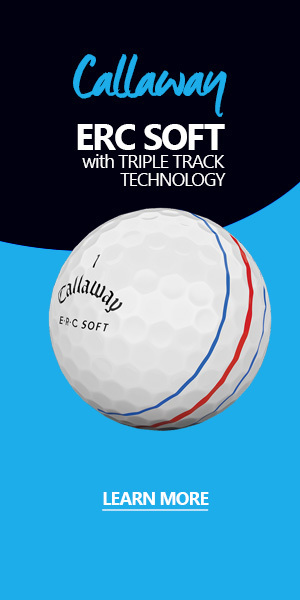 He is second in the Schwab Cup standings with $2,267,585 and trails Langer by $327,050. For the season, McCarron has four wins, three runner-up finishes and 10 top-10s. Both McCarron and Langer are scheduled to compete in this week’s Pacific Links Bear Mountain Championship in Victoria, British Columbia. Glen Day (67) was alone in fourth at 12 under. Kevin Sutherland struggled to a 72 and finished T5 with Jesper Parnevik (67) at 11 under. 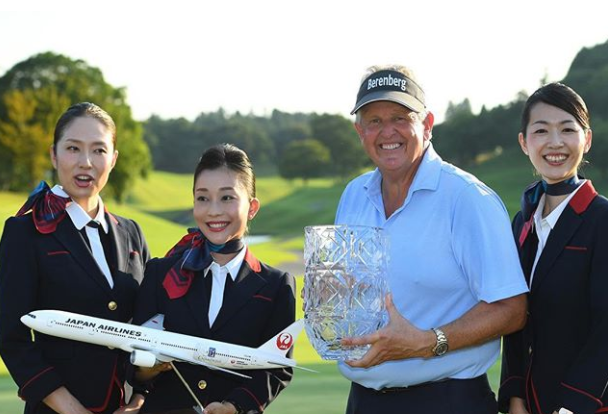 Congrats to @colinmontgomerie on winning the inaugural JAPAN AIRLINES Championship. ✈️? Jeff is a writer and content producer for Pro Golf Weekly. He is working on a book, documenting the 2017 and 2018 seasons on the major golf tours.